SPUN has been a guest on 1 episode. 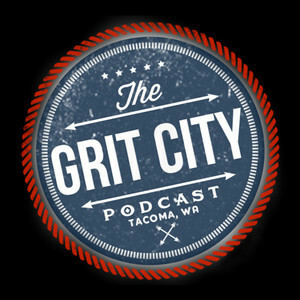 First a Grit City Follow Up with The Sometimes geek Derek, who tells us about his new podcast Rolling Misadventures. 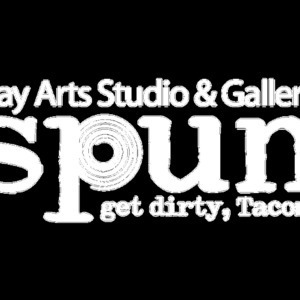 Then we give you a GCP Best Of: Spun.